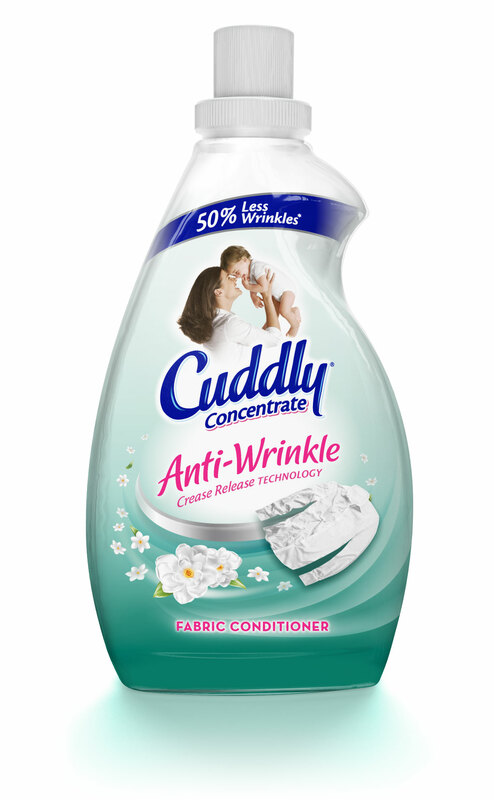 Tweak’s packaging design for Cuddly Anti-Wrinkle spotlights the functional appeal of the product-50% fewer wrinkles – to appeal to time poor consumers who value the benefit of easier ironing over fragrance. With softened fragrance cues to suggest freshness rather than a strong sensory experience and a pack architecture that complements Cuddly Antibacterial, another variant with functional benefits, the design positions Cuddly as the fabric care experts. Cuddly Anti-Wrinkle is featured in the PKN eNews.